The symmetry provides an excellent impact that shows your creativity without a doubt. Nice soft colors and beautiful font! CV template to download "Ardent"
The Ardent Resume is one great resume template that is sure to land you that dream job! 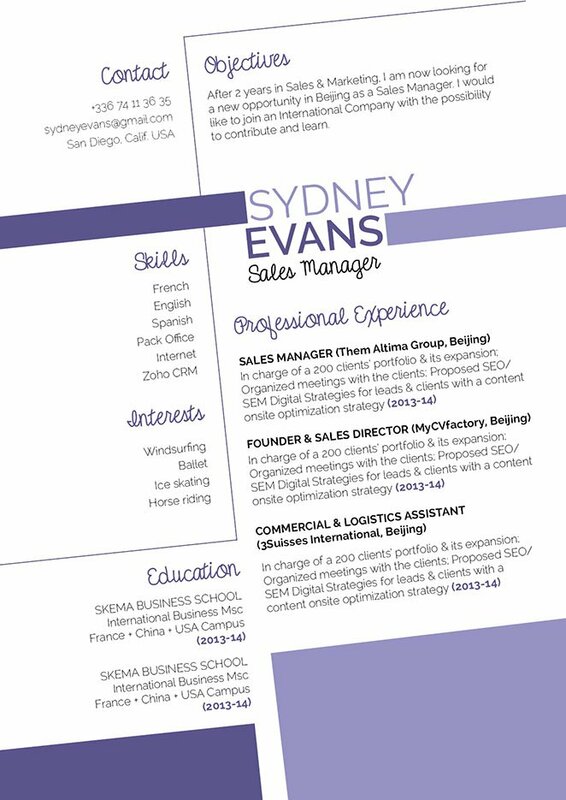 This modern CV uses a great selection of colors, shapes, and texts, which create a clean and functional resume lay out. All your qualifications are made readily accessible to your potential employer, and with its clearly laid-out structure, this resume is a perfect fit for any type of job! Eye-catching and effective, what more could you ask from a CV? A clean and comprehensive design will surely get you hired! 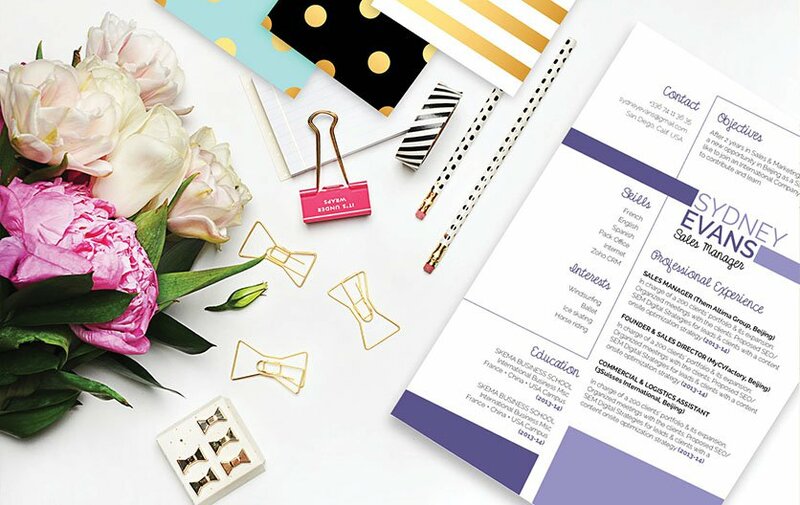 Since most resumes are scanned for a mere 10-30 seconds, it’s important that you place all the essential content within a well-structured lay out. To achieve this, use a professional font like Calibri or Helvetica, select a font size between 11 and 12, and use italic and/or bold font styles to help guide your reader along your resume with ease. Using graphics, symbols, and bullets will give attention the key content of your CV that need to be highlighted. And finally, give your resume a logical format by using wide-margins, headings, and subheadings.